Allgemein – Seite 13 – Servas Germany e.V. Ende Mai findet das erste internationale Servas Treffen in Russland am Ural statt. Nähere Informationen zum Programm, was im Vorfeld zu beachten ist inkl. Kontaktdaten, findet Ihr im verlinkten PDF (englisch). Das jährliche internationale Servas-Sommertrekking findet dieses Jahr ab dem 6. Juli 2018 in Bad Hindelang im Allgäu statt. 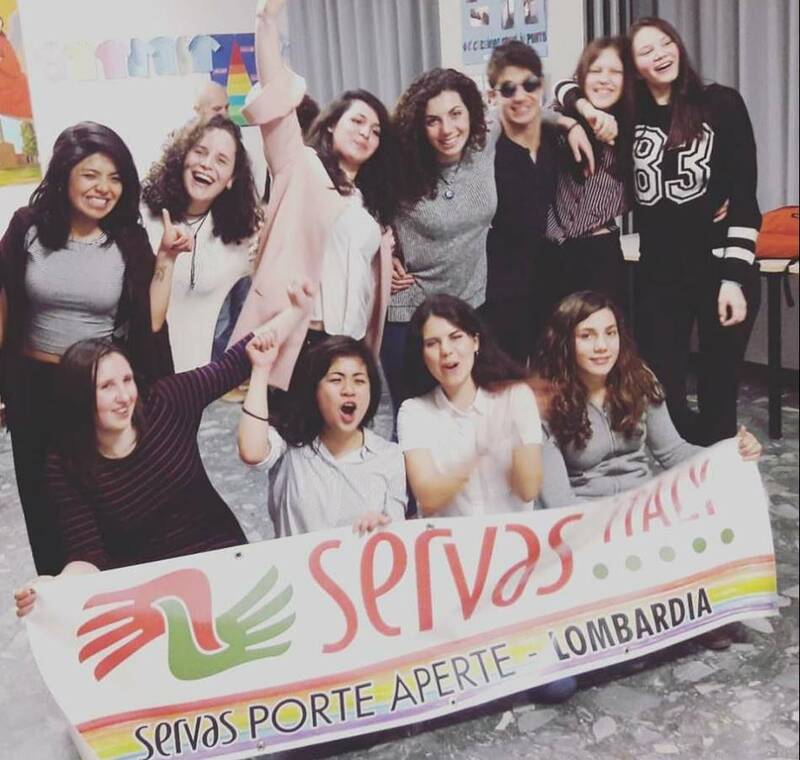 Hier könnt Ihr den neuen SERVAS Peace Calendar für 2018 ansehen, herunterladen, ausdrucken, benutzen, verschenken…..
We inform you, that we have some families READY TO WELCOME 4-5 young people from your country for 2-4 weeks, in Italy. At the same time, we have some young Travellers who may be interested to come to your country. Are you ready to offer NOT ONLY Language but CULTURE-DAILY LIFE SHARING opportunities at your home? June/July/August 2018: please, contact me before end of December 2017. September/October/November/December 2018: please, contact me before end of March 2018. Please contact me for any further information and question.